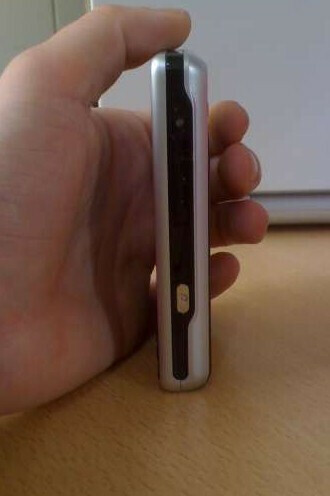 The first spy photos of this smartphone appeared long time ago but they were of very low quality. 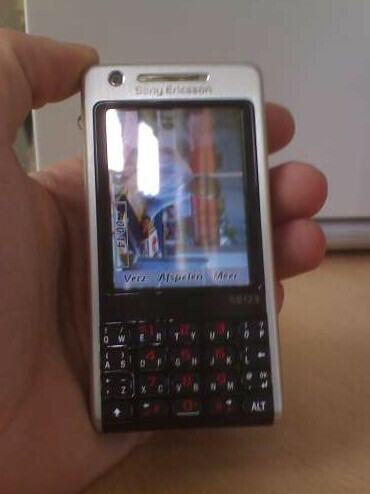 Now the first higher quality spy photos of the Sony Ericsson P700 appeared and prove that the earlier ones were real. 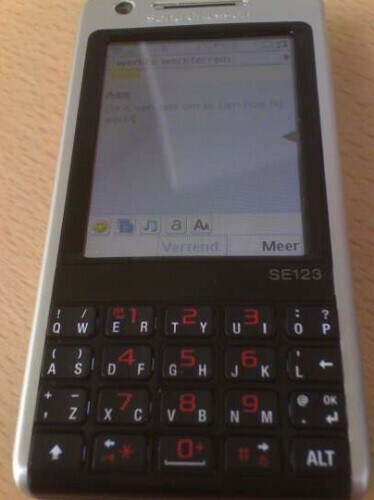 The P700i is similar to the M600 in design, packing the Butterfly-like QWERTY keyboard and 2.6 QVGA touch display, running on Symbian UIQ. 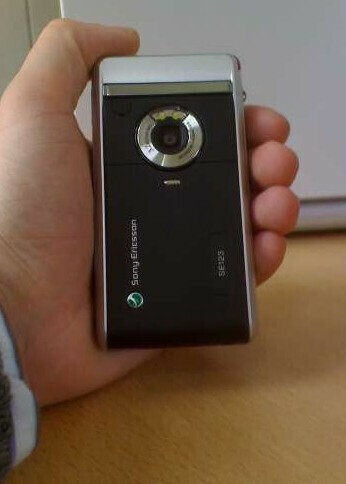 Unlike the M600, the new GSM/UMTS smartphone features two cameras: one for video calling and one for photos, being a 3.2-megapixel unit with dual-LED flash. no picture...is it a joke?